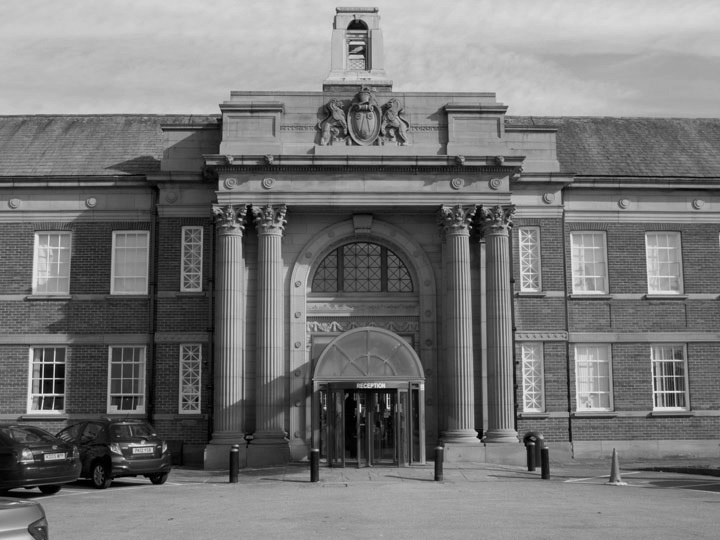 Edge Hill University (EHU) has been at the forefront of initial teacher training for 130 years and is a leading institution for teacher training in the north-west of England. With a network of nearly 4,000 schools, colleges and other learning environments, EHU provides initial teacher training for a wide range of sectors, leading to qualified teacher status (QTS), and allocates teaching placements throughout the UK. With teacher training as a major focus of the institution, EHU maintains a considerable employment network and thus illustrates strong relationships between the students and many employers nationwide. The Faculty of Education offers both undergraduate and postgraduate courses in initial teacher training; in particular, many students with a vocational background can gain a nationally recognised teaching qualification through the Further Education and Training department. Graduates are then eligible for qualified teaching and learning status (QTLS) that will enable them to work in other teaching sectors. EHU was awarded the Times Higher Education University of the Year in 2014/15 – having been described as ‘a great success story… an institution that improves and impresses year after year’ – and has been regularly voted the ‘safest campus in the north-west’ (of England). Known for its outstanding achievements in student satisfaction, staff engagement, graduate employment and innovation, it has also further strengthened its research profile in recent years, illustrating promise for investment and growth, as it has rapidly risen in national rankings and league tables. As part of its 160-acre campus, EHU has three faculties dedicated to health, education, and arts and social sciences. In a typical year, there are over 9,000 full-time undergraduate students, over 1,000 full-time postgraduate students, and around 6,000 students (undergraduate and postgraduate) studying part time through online learning or through work-based learning in a range of settings around the UK. EHU is said to play a distinct role in “transforming lives” and has demonstrated consistent performance way beyond the benchmark of indicators for widening participation.